We have, for many years (and still do) worked with many dedicated professionals and supported research. The Professional device is a continuation of that collaboration. 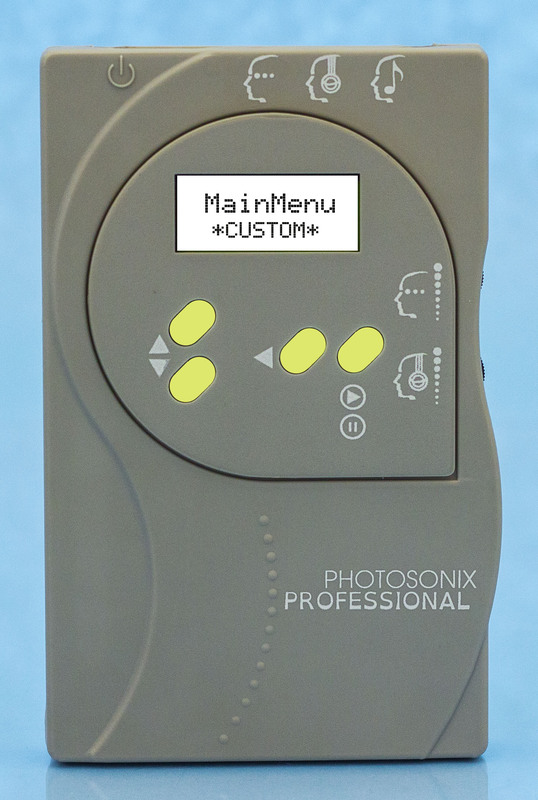 The Professional device is designed as a “blank” (no sessions in it) system offered to professionals and therapists to customize. This device is an upgrade to the ProTutor model. We offer a program with ability to customize devices to specific needs, not a device one can purchase from us. Please visit the Professional Use section on our web site to purchase the customized devices that are coming up in this program. For available programs and information on pricing please contact us. We always welcome interested and dedicated professionals. 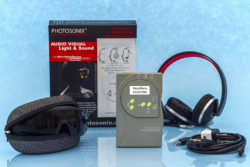 Professional device, 1 pair of stimulation glasses. 1 pair of excellent PHOTOSONIX Pro headphones, USB cable, USB wall charger, stereo cord, Professional manual. One year warranty. Standard Glasses – In the Standard Glasses category a total of 5 different colors are available to chose from. Red, UltraGreen, CoolBlue, TruWhite and Orange. Single color glasses, are, to this day, still used by many. Which is why we offer such large variety. And best quality, may we add! ColorTrack4 Glasses – The CT4 glasses are a great way to experience many colors which colors you chose with a click of a button, at your fingertips on the glasses. And, at the same time manage intensity of the glasses during a session with, again, a click of a button. With your eyes closed. We really like that! So does everyone else. 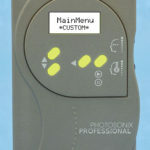 hemiStim Glasses – For the Professionals who use PHOTOSONIX devices in their clinics we also offer the hemiStim glasses. Total of 6 different colors to chose from, Red, UltraGreen, CiilBlue, TruWhite, Orange and Yellow. Customised Sessions by professional, categorized as suggested. The Professional also Improved AudioStrobe capability – AudioStrobe* (licensed from Tamas Laboratories) is a registered Trademark of Tamas Laboratories in Germany, who holds the German patent on the technology. Please remember we include the AudioStrobe capabilities in all our devices but we do not offer the AudioStrobe CDs, you will need to purchase those from other sources. The Professional is very easy to use. 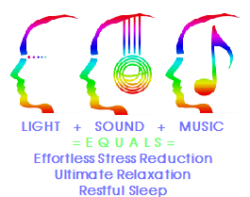 Find a comfortable space, chose a desired session, put the glasses and the headphones on, press PLAY, lean back and relax! 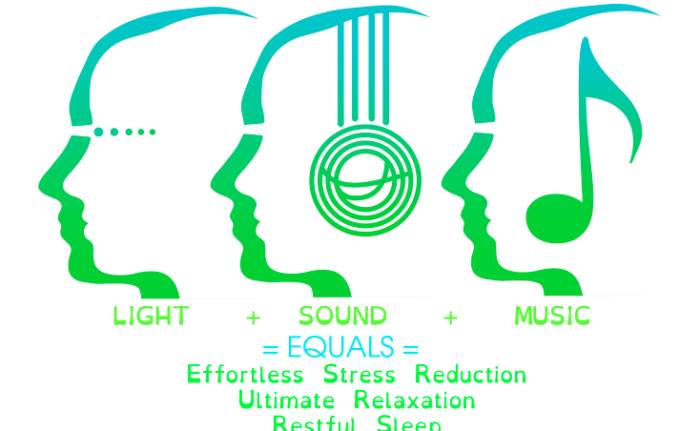 Once you find your comfort level of the LIGHT Intensity and SOUND Volume, you can always set the Lumina to the same. You can add your favorite music if you wish. Dual monaural beats – occur when two closely spaced pitches are mixed in the same ear, beats are heard at the difference of pitches. The dual monaural beat tone, new and unique to the Nova Pro 100, sends P1 and P1+F1 to the left ear, creating monaural beats at F1, and P2 and P2+F2 to the right ear, creating monaural beats at F2. In addition, the left eye lights blink at the F1 rate, the right eye lights at the F2 rate, for a true dual stimulation frequency experience. Battery – The AA rechargeable Li-ion battery is recharged by a standard micro-B USB connector, same as most cell phones. The charge control circuitry provides safe charging with controlled charge current. Software monitors the battery level and issues charge warnings as recharge time approaches. The system will not start a session unless it is sure it can complete it, if not, a “Low Batt” alert is given. The system will operate at full capability while being charged. Reverse battery protection is provided so the system cannot be damaged by accidental reverse insertion, and the battery cannot be charged if reversed. If an old technology (alkaline, NiMH etc) battery is inserted, the system will not attempt to charge it. The Professional will not run at this voltage and a “2Low2Chg” alert is given, but will do so when the USB charger is connected.